Seema Agnani. Photo by Les Talusan. In observance of Asian Pacific American Heritage Month, we have been taking some time to acknowledge our communities’ shared histories and to celebrate some of our dynamic leaders. 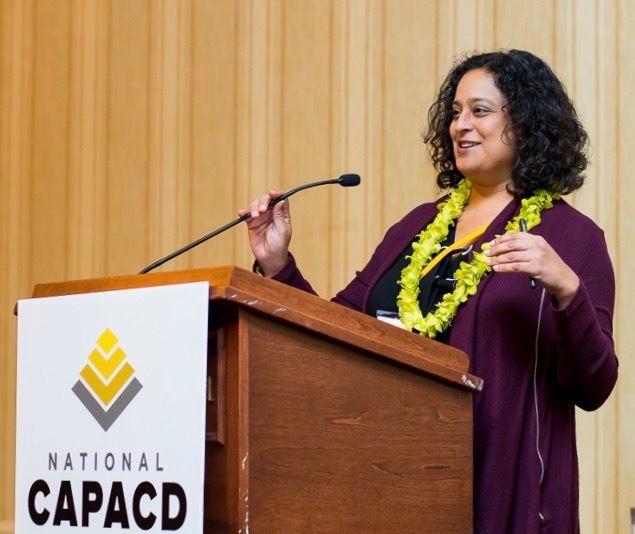 It is in this spirit that we recently spoke with Seema Agnani, executive director of National CAPACD, an organization dedicated to community development, organizing and advocacy for Asian American and Pacific Islander communities across the country. Agnani is part of AAFE’s extended family. In 1995, she joined Asian Americans for Equality as a housing associate and later was a driving force behind the creation of Chhaya CDC, which was founded to serve New York’s South Asian community. Initially set up as an AAFE affiliate, Chhaya eventually became an independent group, with Agnani serving as its executive director for 14 years. 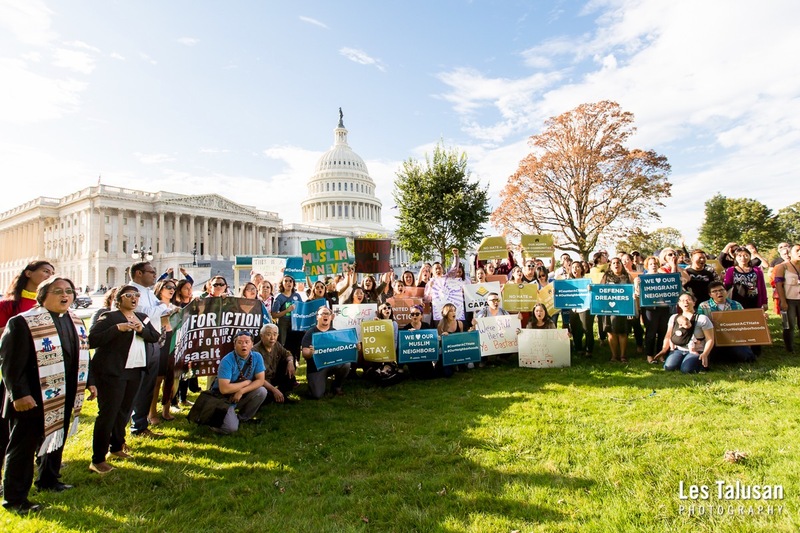 National CAPACD — the National Coalition for Asian Pacific American Community Development — was formed by a handful of organizations, including AAFE, in 1999. After helping to create the new non-profit 20 years ago, Agnani now heads National CAPACD, which boasts more than 100 members nationwide. During this time, Agnani realized that the South Asian community needed its own dedicated organization. She said AAFE played a key role in helping Chhaya set up the non-profit, raise money and connect to resources. One of the lessons she took away from those years: partnerships matter and can make all of the difference for emerging groups. 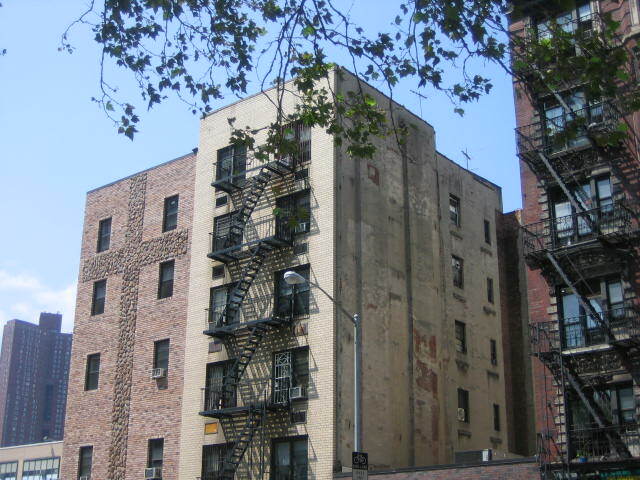 Today National CAPACD serves as a HUD intermediary, re-granting about $2 million to member groups, especially those working in emerging communities.